We're on a mission to make data visualization simple. Our CEO, Oliver Mooney, founded GetBulb in 2010 as a side project. Excel charts weren’t doing the trick, and besides, they didn’t look very nice. Once he built his data visualization tool, other people wanted to use it, so he founded a company to bring data to the masses. Since then, the fluffy infographics craze has peaked and crashed, and Excel charts have improved a lot, but GetBulb is still the best product there is to show the simple stories you’ve made out of complex data. 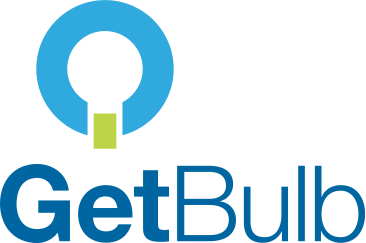 GetBulb is a small team based between Dublin, Ireland, and Stockholm, Sweden. Our team has an impressive (we hope) track record with public and private sector organizations, and deep experience across academia, programming, journalism, and data science. We're not currently recruiting for any specific roles, but if you like what you see about GetBulb and you think you'd be a good fit, drop us a line and let's chat. Feel free to email info@getbulb.com, and include anything you think is relevant. We'll get back to you as soon as we can.